It is not lost on the four members of Wood//Work collective that the beginnings of House, Techno, and Electro rose up from the black, brown, and gay margins of society. 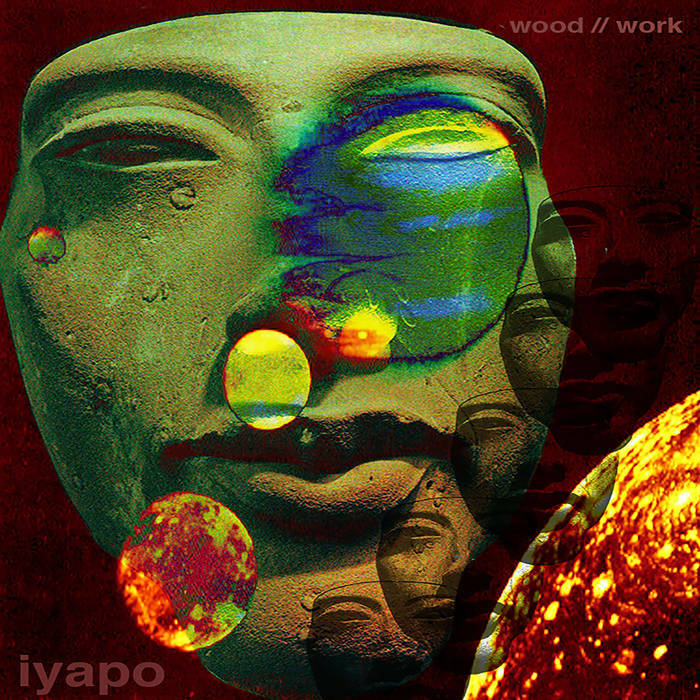 “IYAPO”, the laser-focused début from this global outfit (Berlin, Oakland, NYC), is an engaging piece of electronic music representing otherness. That very specific mission statement is backed up by the intense bass line movement in ‘Eyes Wide Shut’, the astral traveling soundscapes and vocal assistance in ‘Sangre’ and the extensive ‘Afro-Blue’ vibe running through ‘Sweet Honey (Wood//Work Theme)’. Wood//Work, who define themselves as “an intersectional, non-binary/queer collective which communicates through diverse forms of creative expression, a collective spirit recognizing the need for unity in black genius”. It is that dangerous-to-the-status-quo, middle finger reminder that this music was not created to steer “brands”, feed DJ popularity charts or push the “culture” to the boring vanilla middle for an overpriced fee. No. This foursome of minds, souls, and being, execute the directive of creating inspiring art. In essence the ability to move minds and asses at the same time.